Millions to candidates seeking admission to the DM, M.Ch and MHA courses in AIIMS can now log on the website http://www.aiimsexams.org/index.html, to enroll for the entrance exam. To be held on November 28, the resulted will be declared after two days on November 30. The shortlisted candidates will be selected on the basis of their written exam results only. 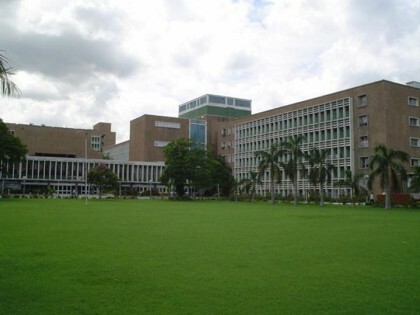 AIIMS follows a written test pattern of 90 minutes duration, with multiple choice questions, and short answer questions on clinical, practical and lab based topics. The eligibility criteria and other details can be visited on the AIIMS website.